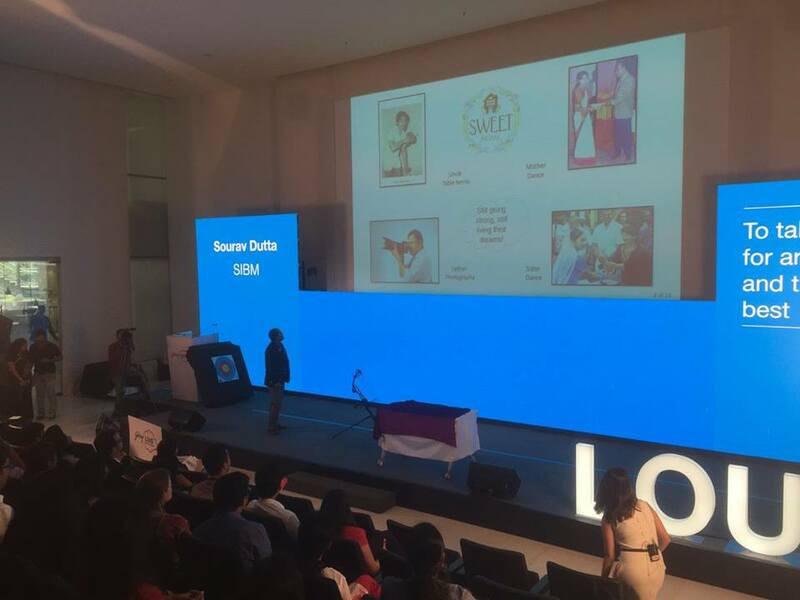 On 01st September 2016 Godrej headquarters in Vikhroli was full of zest and enthusiasm as 15 young, energetic and creative B School students’ from B schools across the country came to share their dreams with the Jury comprising of senior Godrej leaders. 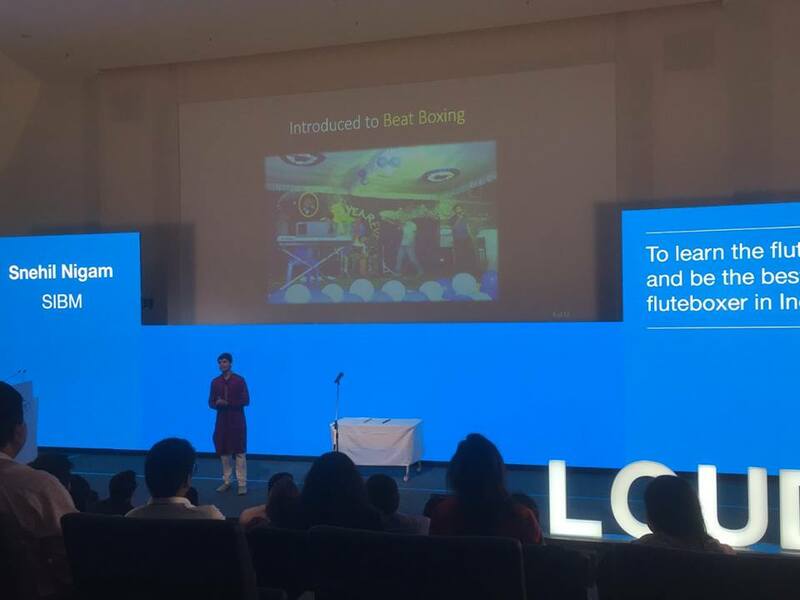 From the Fifteen finalists who were shortlisted to share their dreams to a panel of senior Godrej leaders Seven emerged as winners and will now get the opportunity to live out their dreams. 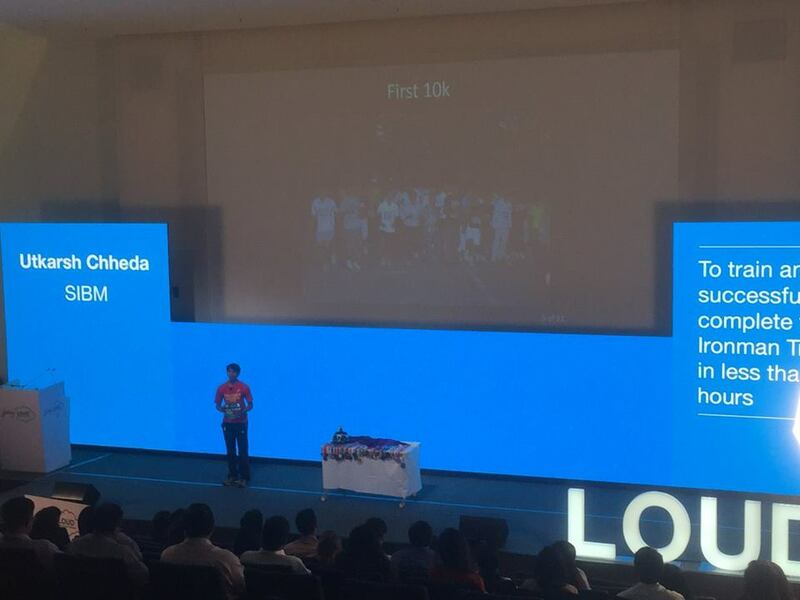 SIBM, Pune students emerge as winners at Godrej Loud 2016 4.5 out of 5 based on 4 ratings. 4 user reviews. Mr. Abhishek Rege SIBM Pune alumnus of 2002-2004 batch is now the Chief Operating Officer – Television at Endemol India Pvt Ltd.